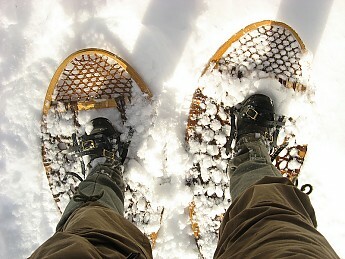 A wonderful snowshoe for powder and (especially) wet snow conditions. The Faber Bear Paws, Heavy Duty Lacing come in a 14x30 inch version and a 16x30 inch version. Mine are the 16" wide version. 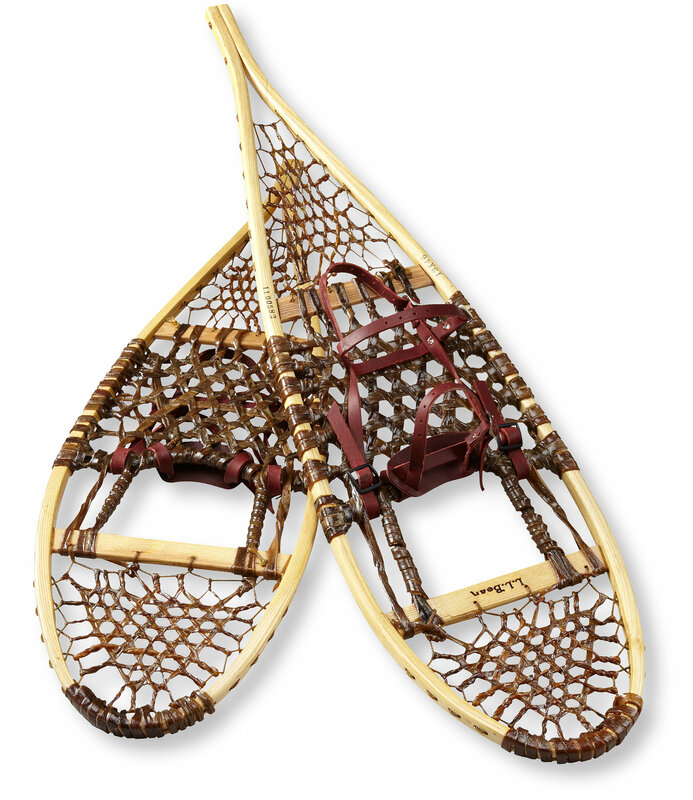 The first thing to know about traditional snowshoes is that they require maintenance. They should get at least one coat of spar varnish prior to their first use and between seasons. They should be brought in to dry between uses. Store them in an airy place out of direct sunlight and keep them off the floor or critters will snack on the babiche. 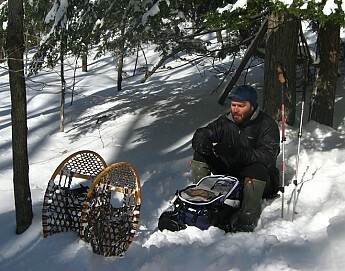 Nice review, and beautiful snowshoes, Matthew. Thanks for sharing! 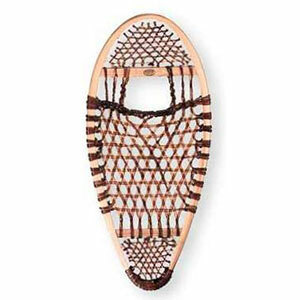 The Faber Bear Paw - Heavy Duty Lacing is not available from the stores we monitor.